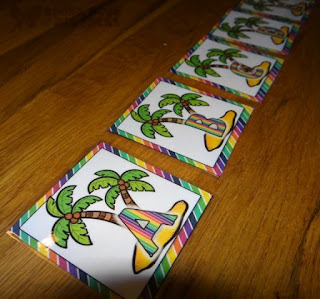 I know it is way too early to be thinking about back to school right now, but ever since Vegas, I am so excited to be prepping and creating for back to school. 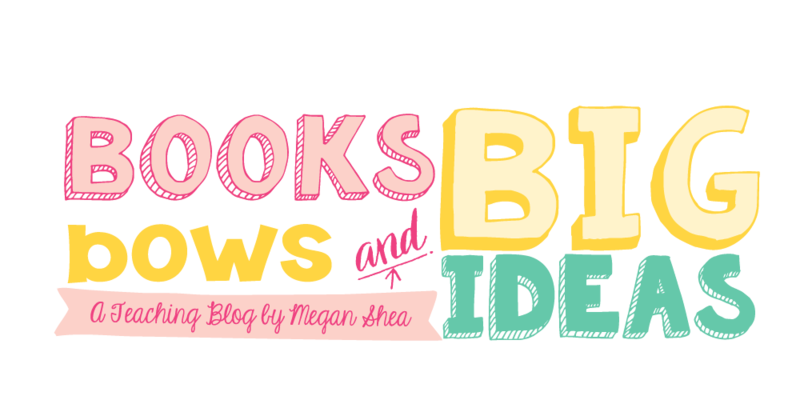 Today, I am linking up with Adventures of Room 129 and Primary Inspired for Back to School Book Favorites. 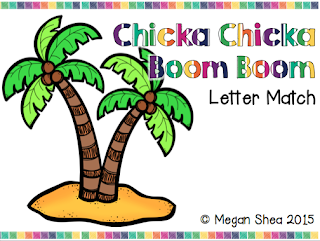 One of my favorite books for back to school is Chicka Chicka Boom Boom by Bill Martin Jr.. This is not the most original choice, basically every kindergarten class does Chicka Chicka Boom Boom at the beginning of the school year. But, there are so many activities that can be done with this book! Kids absolutely love this book, plus that coconut tree theme has to be the cutest ever and letters during the first few days of school? It is perfect! If you have not read Chicka Chicka Boom Book, where have you been? Just kidding, it is basically the alphabet, just with a cute rhythm and a cute story that goes with it. It is simple to read and the kids love it. This is a super simple activity that can be done during the first few weeks of school. 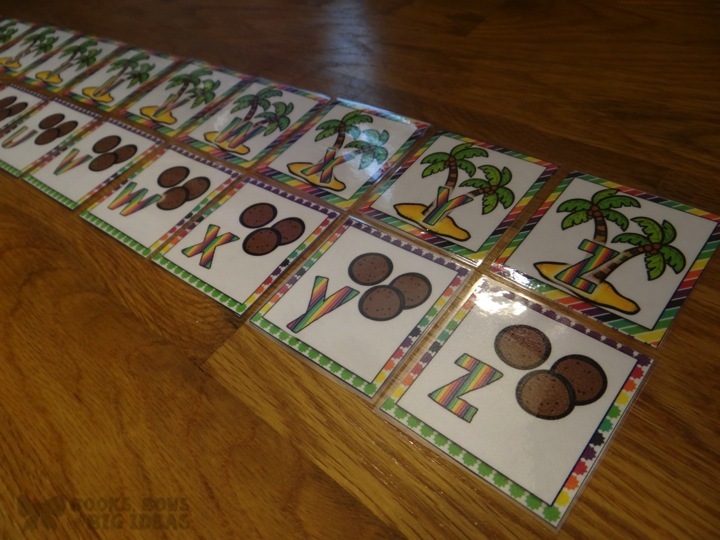 You can use it in centers, in small groups, as a whole group or as an early finisher activity. During the first few weeks of school you will definitely need some early finisher activities, you will have those kids that have never been to school and will take a lot longer and those kids that are school pros and will be done in just a few minutes. 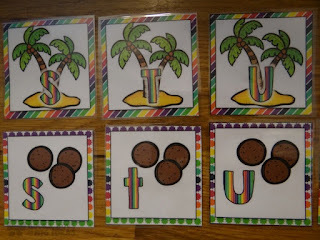 You can have your kids work independently or separately to match up the uppercase and lowercase letters (since it is just the beginning of school I would just give them 5-6 letter sets at a time, then have them do more when they finish). 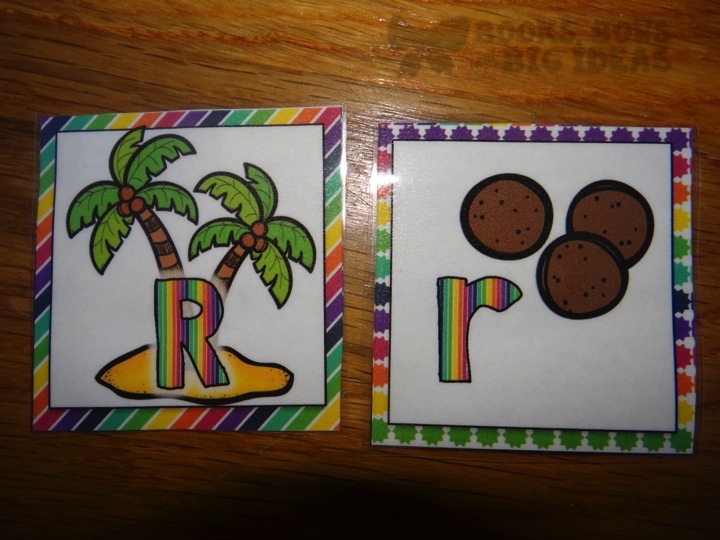 You can also just include the set of lowercase or uppercase and have them put the letters in order. Another cute activity would be finding letter partners, give each child a letter (you will not use all of them, only as many kids as you have), and have each child find the child who has the lowercase letter that matches their uppercase letter. Click on the photo above to download the activity for free. 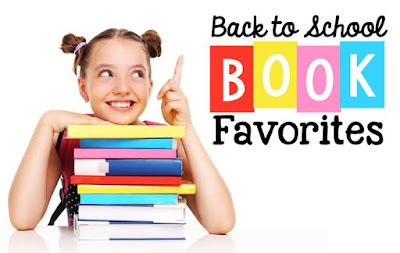 Check out these other bloggers and their favorite back to school books!